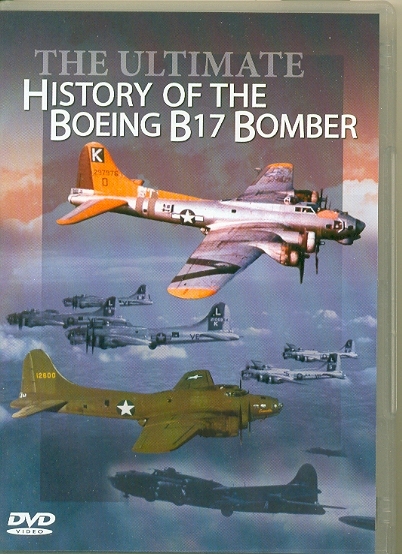 This DVD includes rare colour archive showing the design and building processes used to build the B17 as well as presenting its operational record using actual combat footage. Also take a close look at one of the few airworthy survivors, the famous 'Sally B' which remains one of the most popular attractions on the air show scene today. Running time: 50 mins approx.